When I moved to Germany I was so fascinated by the drugstore dm that I didn't want to buy my beauty products anywhere else anymore. However from time to time I like to check out new shops or take a closer look at the beauty range in supermarkets as well. 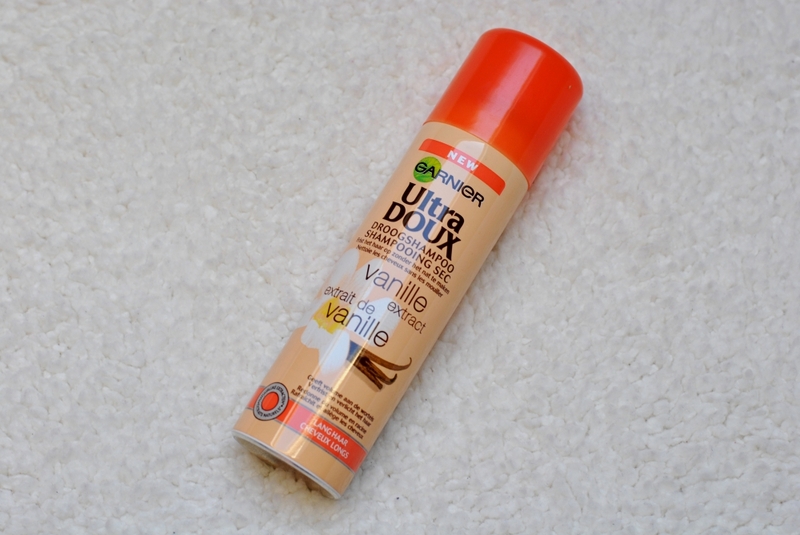 At the moment I'm in Luxembourg so when I did some grocery shopping for my mum I couldn't pass by the beauty section and I must admit that I found some pretty interesting products I can't wait to try! I have been introducing the brand Aldo Vandini in this empties post where I told you that I really loved their scrub and that I was going to repurchase it. Meanwhile the range of this brand has slightly changed and this was the only body scrub I could find. I already tried it and it's not quite as good as their old one but still okay. The eye mask is a product I have never tried before so I can't wait to try it and see how it works! If you read this and this post you guys know I love this body milk and I have already repurchased it like a 100 times! 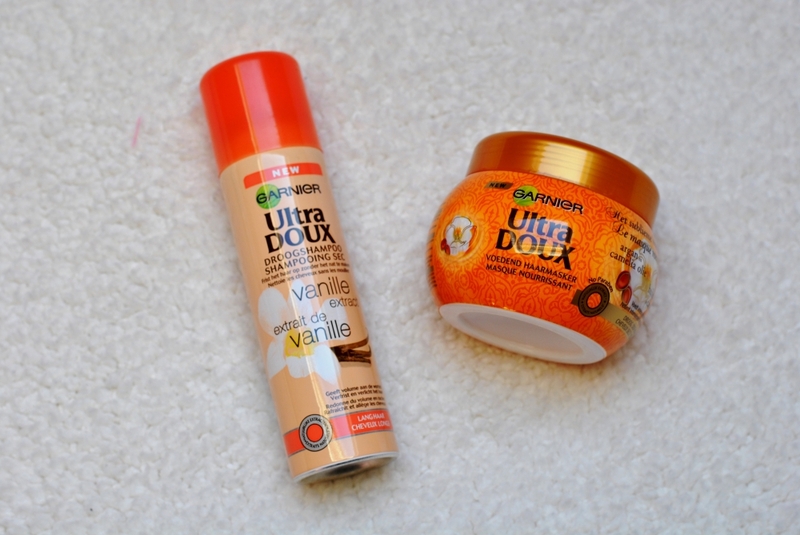 My mum used to buy Garnier Ultra Doux products when I was younger but I still love them, mostly because of their smell, but they also have a great shampoo for brown hair! I was really happy when I saw that they are selling dry shampoos as well because I've always wanted to try one. Also the deep conditioner sounds super intriguing and is without silicone and paraben! Is there anything I should write a review about? Have you been trying any of these products? Ooh would love to try the Vanilla one! 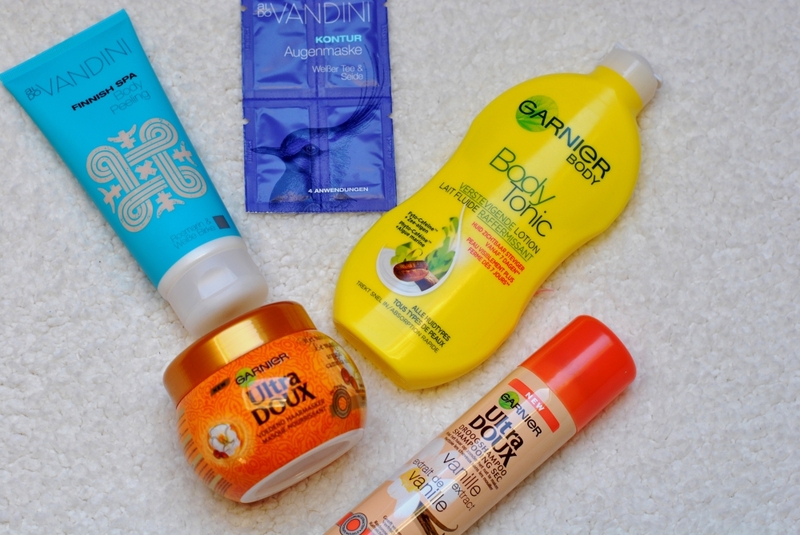 I have to try out all these Garnier products, when they eventually start shipping them here. Ich muss unbedingt mal wieder nach Luxemburg fahren ^^ Kannst du einen Ort an der Grenze empfehlen, wo man gut einkaufen kann? Great post and great review. I'll have to check them out. Thx for sharing. Lovely blog here. Would you like to follow each other on GFC? Please let me know on my blog so I can follow back. Thank you. 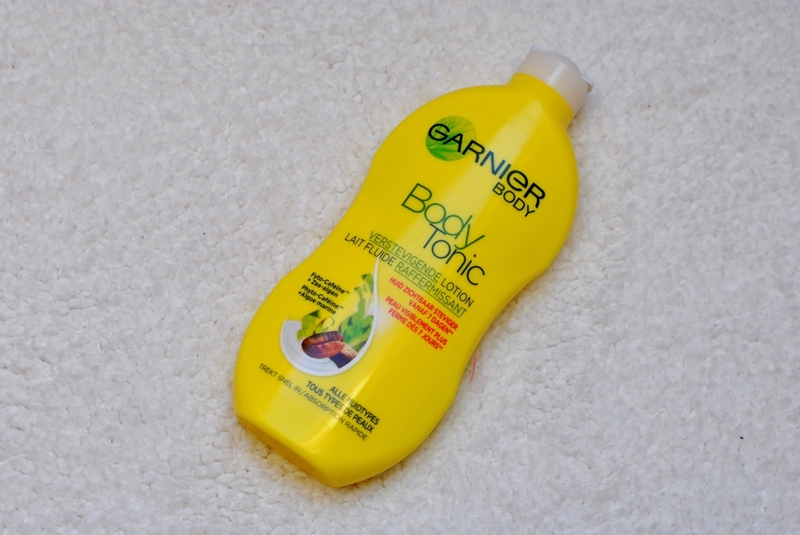 Really love the bodywash from Garnier! It's great!! That eye mask seems so cool! I am intrigued by the shampooing sec. I wonder how it works... would be curious to read your final say once you've tried these products. Also das Peeling gibt es jetzt wohl nicht mehr. Sehr schade. Ich lese Reviews über alles!! Die Haarmaske ohne Silikon hört sich großartig an!! Also die Kitten Heels sind sehr bequem und fallen vielleicht einen ticken groß aus und die Peeptoes sind schon sehr hoch. Also ich sag dazu: Damit kommt man nicht sehr weit. 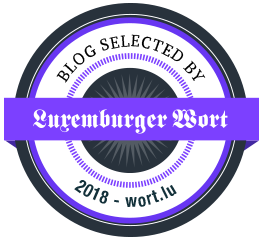 Wünsch die noch viel Spaß in Luxemburg und hab ein tolles Wochende!! Danke für die Auskunft :) Ich glaub' das mit dem größer ausfallen ist so ein Problem bei Deichmann, das habe ich da auch schon bei anderen Schuhen bemerkt. 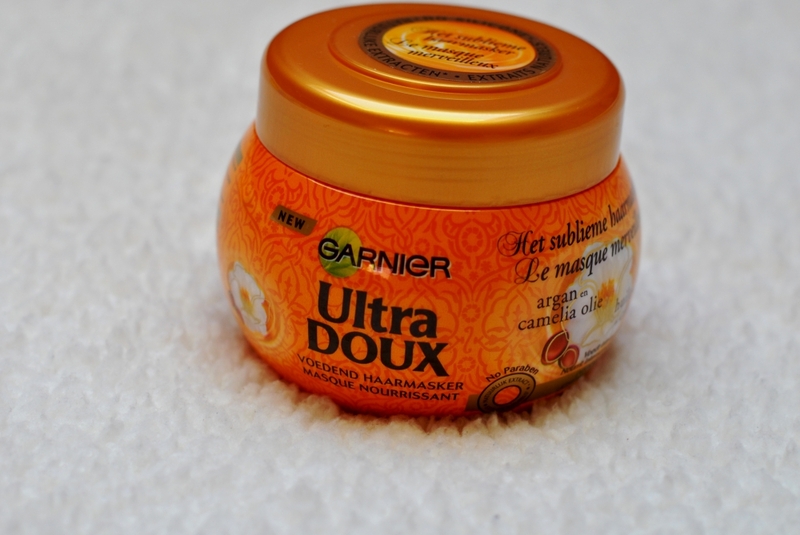 Zur Haarmaske mach ich sicher ein Review, die ist echt toll! The dry shampoo is very interessant (I love vanilla) and I must try the Bodytonic. Have you tried the aldo vandini eye mask yet? I'm asking, because my skin turned red where the cream reached it and it feels like it's burning. I used some ice to cool my skin, but it's still red. yes I have tried it once but didn't have a problem with it. I'm sad to hear that it didn't work for you and it'd surely be better if you'd stop using it under these circumstances :/ Maybe you could try to use a cotton pad with aloe vera or milk on it to calm your skin. At least that's what helps me whenever I have problems with my eyes. You're welcome, I hope your skin gets better soon!